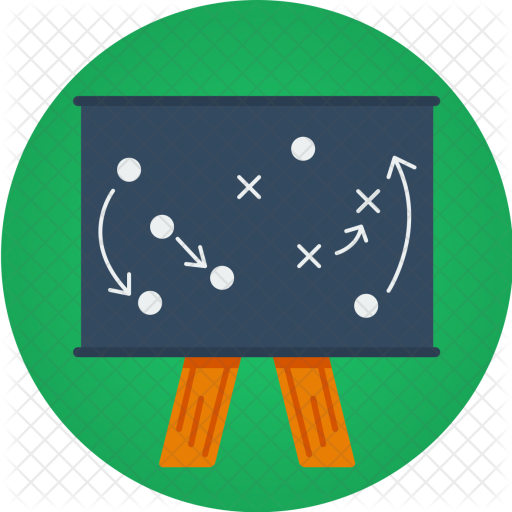 What is the Strategic Role of Product Management ? Problem . What is the Strategic Role of Product Management ? . Action . Video below explains best. Source: LINK Outcome . An understanding of the strategic aspects of product management. . . .
What is a product requirement document outline template ? Problem . 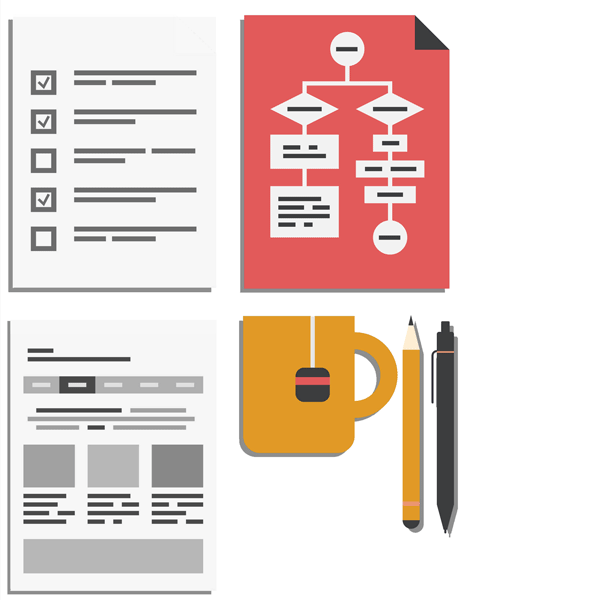 What is a product requirement document outline template ? . Action . Below is a broad outline that can be used for product requirement document Outcome . A template to use and customize when creating a product requirements document. . . . Source: Haines, S. (n.d.). The Product Manager’s Desk Reference.